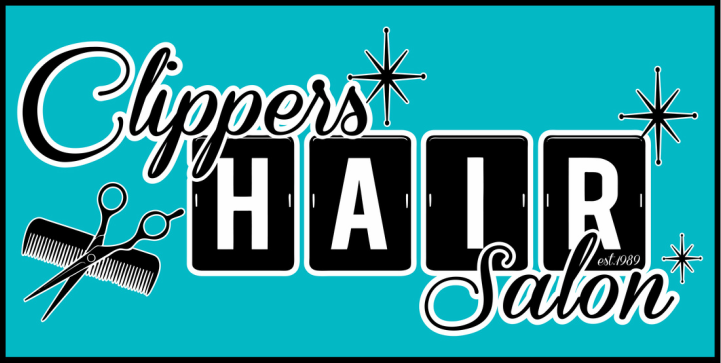 Here at Clippers Hair Salon we strive to stand out from the rest! When you come to visit us you immediately feel right at home, with a very casual atmosphere and an interior that is very vintage with a touch of rock and roll we are sure your salon experience will be like no other. We are interested in not only helping you look your best but also building lasting relationships with our clients. We focus on listening to our clients needs and wants in trying to make your hair goals possible. We have a large selection of services not only catering to women but to men and children also. We encourage you to bring the whole family! Each stylist here has their own unique personality, vision and strengths, and we are positive that there is a stylist here for you that will be a match made in hair Heaven! So please take the time to visit each stylist's profile to read more about each of their strengths and to see a full list of each stylist's service prices.